Description : The juice is a rich source of vitamin B and C. It protects the skin from oxidative damage and helps in preventing pruritus. 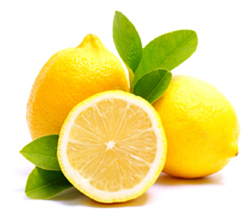 Lemon juice is one of the best naturals for scurvy and serves as a refrigerant in febrile and inflammatory affections and acute rheumatism. 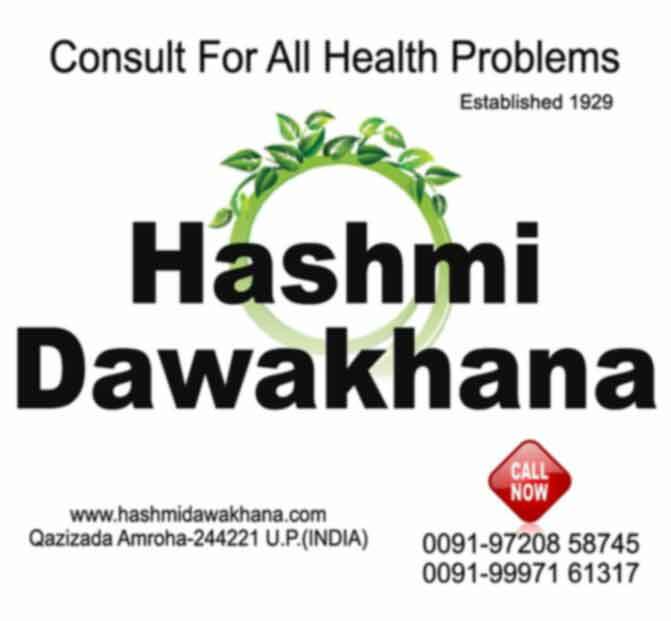 It is recommended as a gastric stimulant, to relieve dyspepsia, flatulence, nausea, vomiting and cramps and sunstroke and in bringing chronic diarrhoea and dysentery under control. It is valuable as a cooling drink in fevers, and for allaying thirst. The rind is useful in dysentery and indigestion. The high potassium content of lemons will encourage the heart action and lemons are a useful tonic for anyone with heart problems. Recommended Dosage : Juice :- 6 to 12 ml; Rind : 1 g powder.